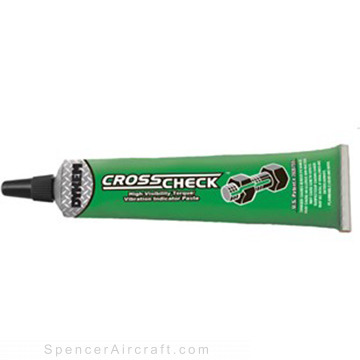 DYKEM® Cross-Check™ provides a convenient visual method for identification of vibratory loosening or tampering in nuts, bolts, fasteners, and assemblies. Provides warranty protection against tampering. Marks will be easily broken if parts are tampered with or become loose. Highly visible under ambient light. Excellent adhesion to metal and other substrates.